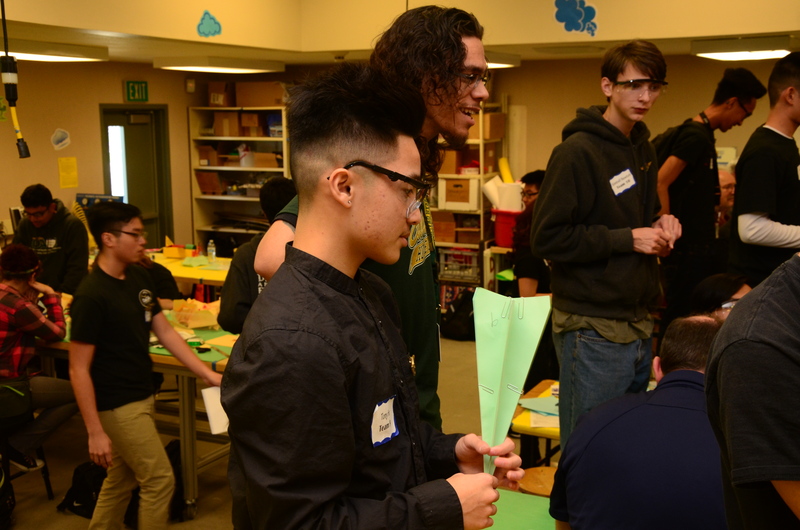 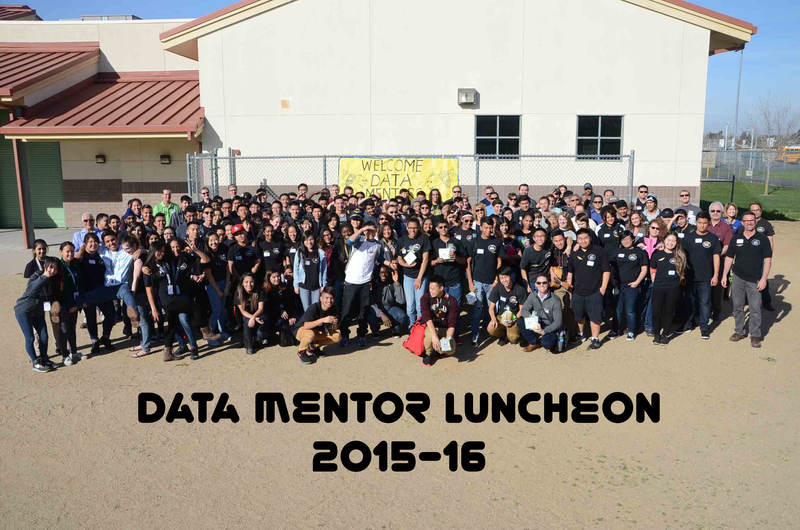 Nearly 140 students, teachers, mentors and volunteers were on hand on February 23rd in the workshop at Monterey Trail High School (MTHS) for an event called DATAir: The Wings of an Academy. 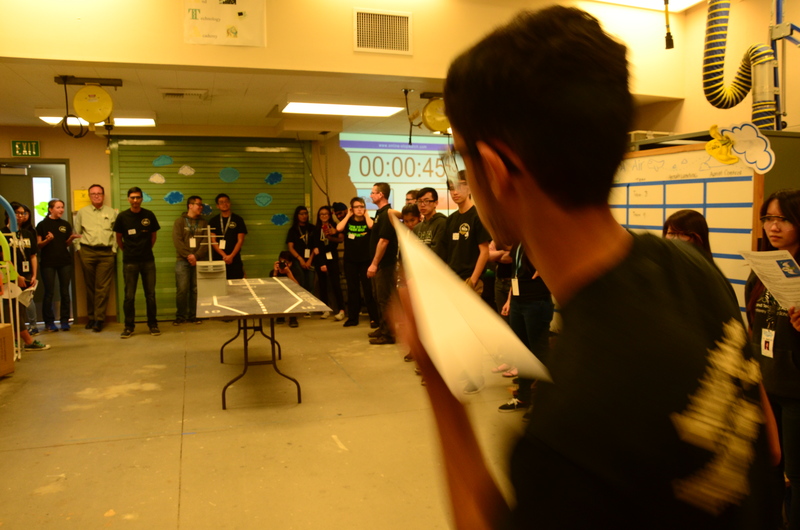 The purpose of the competition was to bring teams of students and mentors together to collaborate and work toward a common goal — in this instance, to design and engineer the best airplane to maneuver through an established obstacle course with multiple hoops, as well as smoothly and safely land on the designated platform. 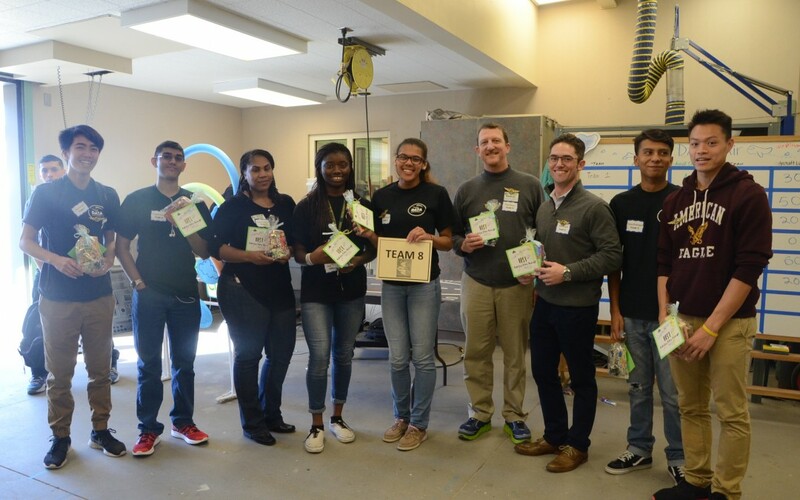 Each team consisted of approximately 6-7 students and 2-3 mentors. 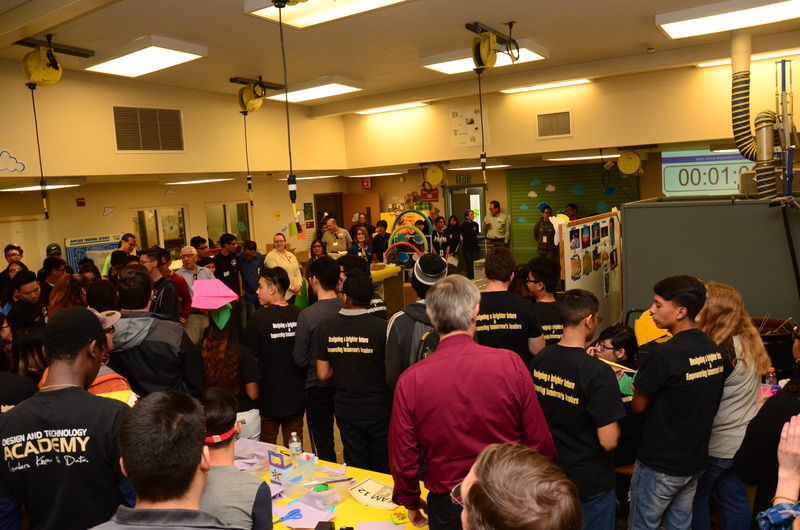 The second part of the competition required a group performance by students to market their airplane. 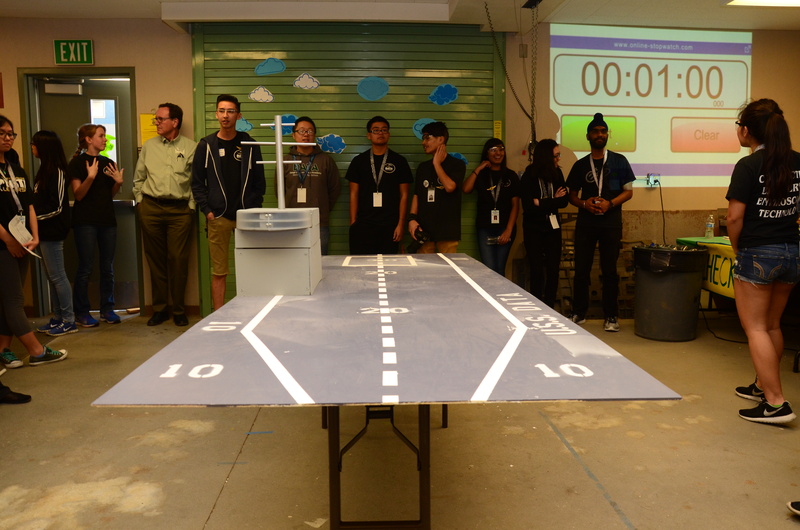 For both the agility and promotional aspects of the event, points were awarded and tallied, and winners were announced. Students: Jesse Rodriguez, Deepak Kaur, Nhan Pham, Bayleigh Mitchell, Darren Chen, Obehi Ehigie.